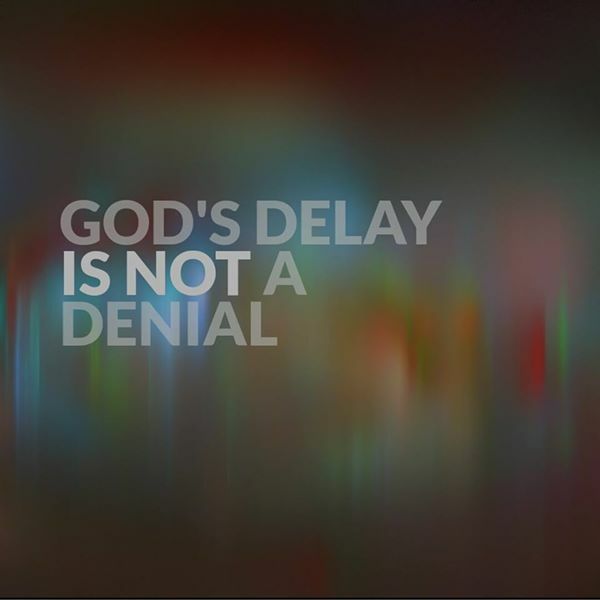 God’s delay IS NOT a denial. 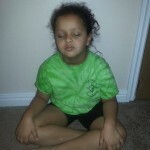 This applies to anything and everything we may be anxious about in our life. God’s timing on things may be very different than ours, and just because he does not deliver when we want him to, does not mean that he is denying us. Whether it’s looking for Mr. Wonderful, wanting to have a baby, getting your dream job or any job for that matter, praying for health – you name it and our timing will never be in perfect alignment with God’s. Being patient and knowing that the outcome will be God’s plan for us is an act of incredible faith. What we want isn’t always what we need; however God’s delay by no means is a denial. We all have to face God at some point!